Hotel Muthu Playa Varadero offers value for money, a great range of activities & a fine beach that will appeal to visitors of all backgrounds. 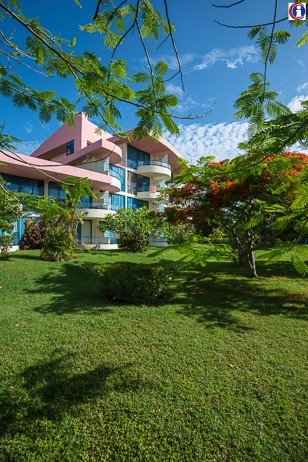 Muthu Playa Varadero is a picturesque hotel, set in lush tropical gardens, that opens out onto a beautiful beach. Inside the hotel is just as stylish, with a large open air, contemporary lobby. 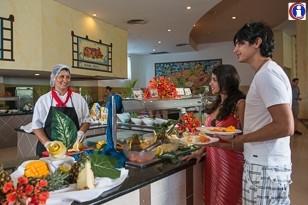 Accommodation at Playa de Oro is on an all inclusive basis & there are 3 bars & 3 restaurants (2 a la carte) & a snack bar, serving a good selection of food. There is plenty of evening entertainment at Playa Varadero hotel, including shows & a nightclub, but the range of daytime activities is even greater. 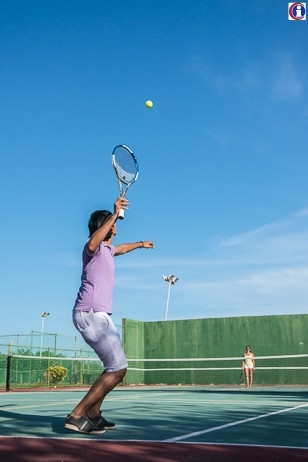 From the two large swimming pools at the heart of the complex to the fitness centre, children’s club, tennis courts, pool & table tennis, you should never struggle to find entertainment. And right next door to Playa Varadero is a dolphinarium, which is recommended. 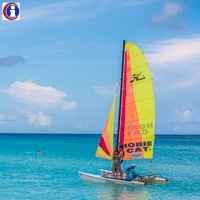 The hotel’s watersports activities include kayaking, pedaloes, sailing, wind surfing, snorkelling, scuba diving, water skiing & fishing. 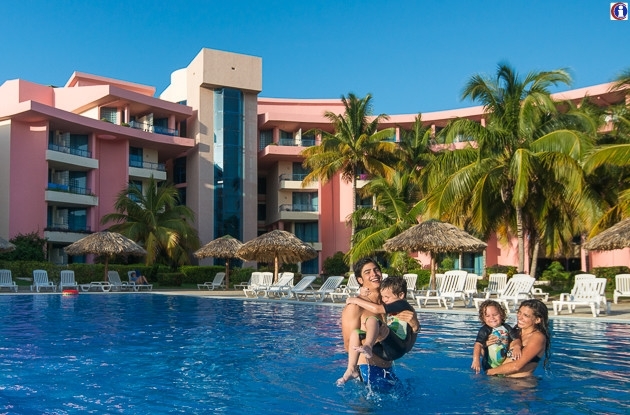 With the Varadero strip a short taxi ride away, Muthu Playa Varadero hotel is popular with younger travellers but the hotel is set up to provide a memorable holiday for families & couples too, & represents great value for money for all. 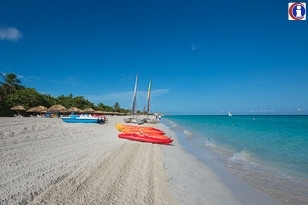 Hotel Muthu Playa Varadero was previously known as Mercure Playa de Oro and Coralia Club Playa de Oro. 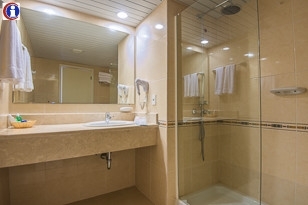 All rooms are spacious, clean & colourful, with a terrace or balcony providing fine views of the sea, gardens or pool. 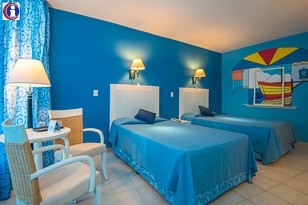 Playa de Oro’s rooms are all ensuite & well maintained, containing a fridge, air conditioning & satellite tv, while there are also 4 disability-friendly rooms. For extra luxury, why not upgrade to one of Playa de Oro’s superior rooms? Even larger than the standard rooms, the superior rooms are on higher floors & so provide beautiful views, as well as having king size beds, day bed & table & chairs.